All are welcome at this community event! 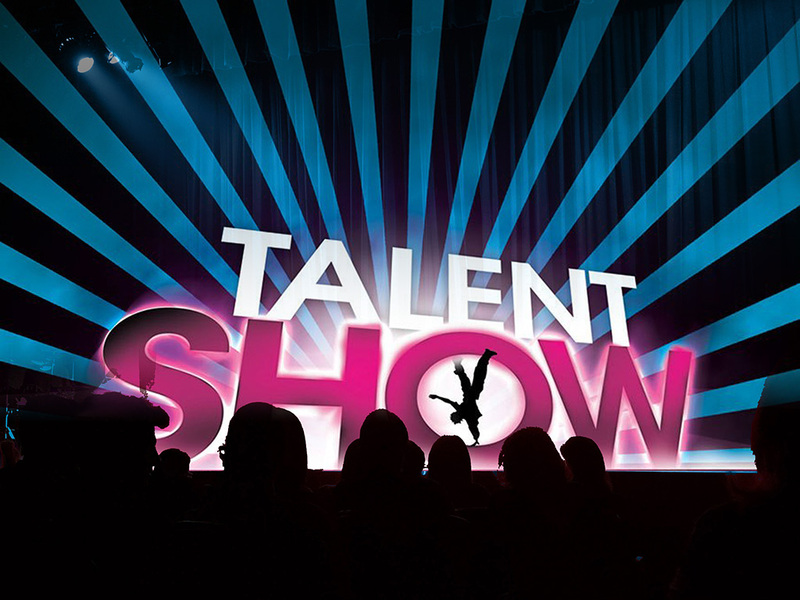 followed by the Islander Talent Show at 7:00 pm. 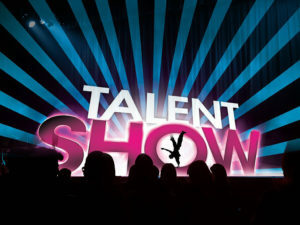 Come and be dazzled by all kinds of acts, and by performers you already know and love. Call the church if you’d like to participate in the show. If you are simply an appreciate audience member, just come! Donations at dinner will be gratefully accepted for Christian Education.